Stahancyk, Kent & Hook Senior Shareholder Jody Stanhancyk is a firm believer in the power of networking. 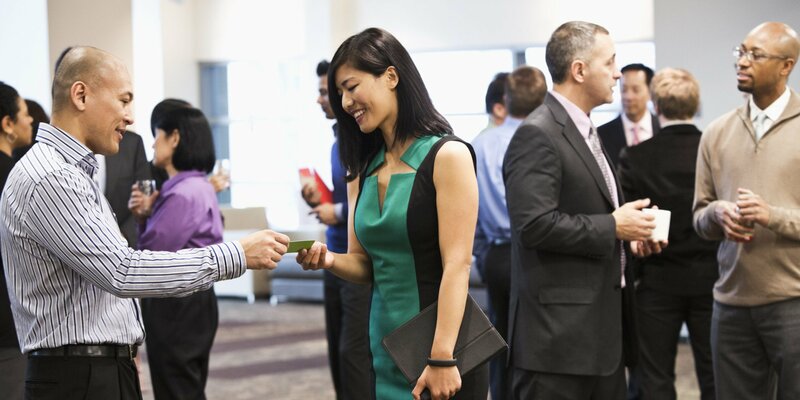 Networking Helps Build Healthy Relationships. As indicated by an article online, networking is primarily about creating relationships with people who are a good fit for you and for whom you can be a good fit. Networking is about building those relationships over time for trust to develop. Networking is about learning what it is that other people need to fulfill their dreams and revealing what you need as well. But above all, and Jody would say this herself, networking is about helping one another make dreams come true.